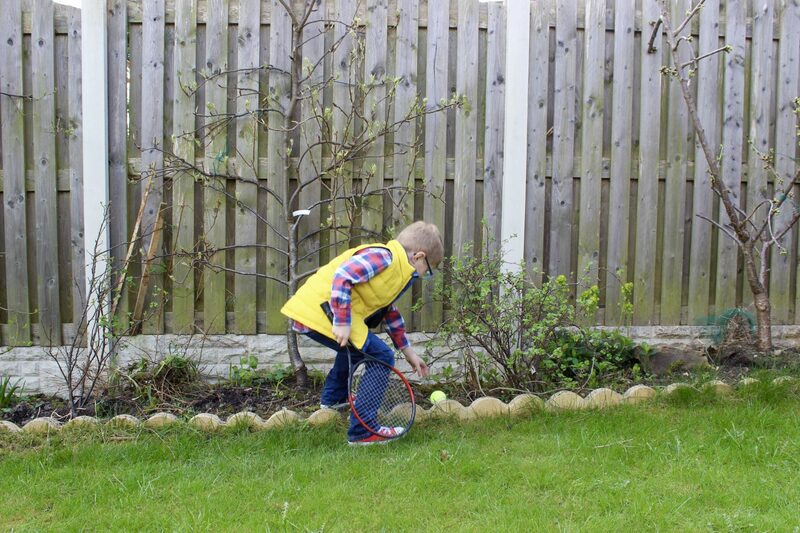 Max is not a particularly sporty child and doesn’t often want to get involved in sports, despite our best efforts. So when he does show an interest, we try our very best to encourage it. 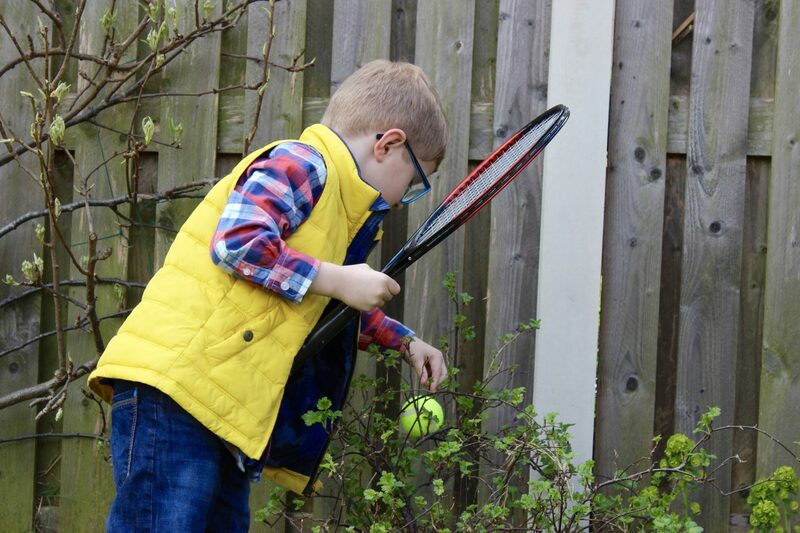 He recently started asking about tennis after being introduced to it at school, and so it is something that we are now keen to get him into. 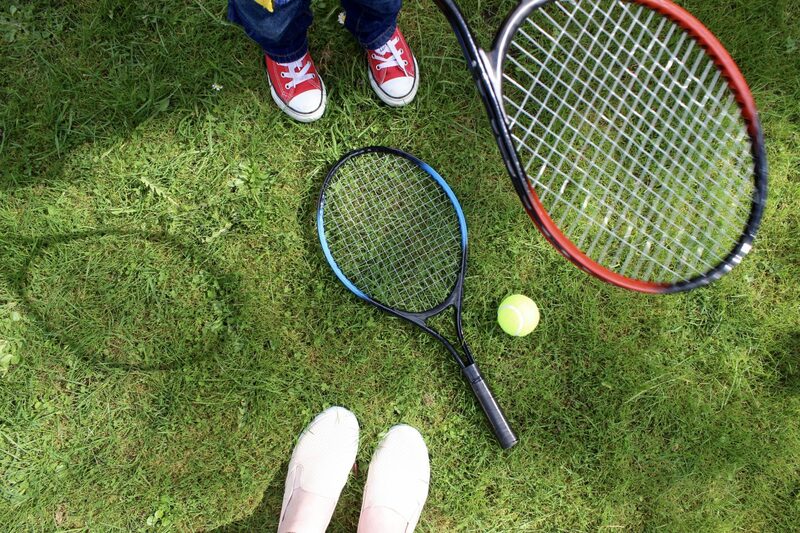 The Lawn Tennis Association are offering FREE #TennisForKids sessions this summer, and we’ve just signed up for our place. It’s a 6-week coaching course packed full of fun games and activities. 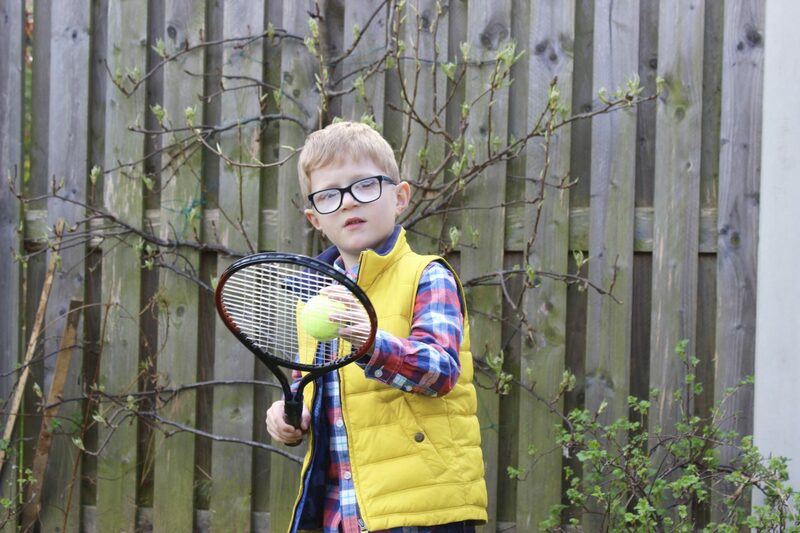 It’s the perfect introduction to tennis for kids aged 5-8, and at the end of the sessions each child receives a free tennis racket that is theirs to keep! The #TennisForKids programme is specially tailored to keeps kids engaged, even if they’ve never picked up a racket before. 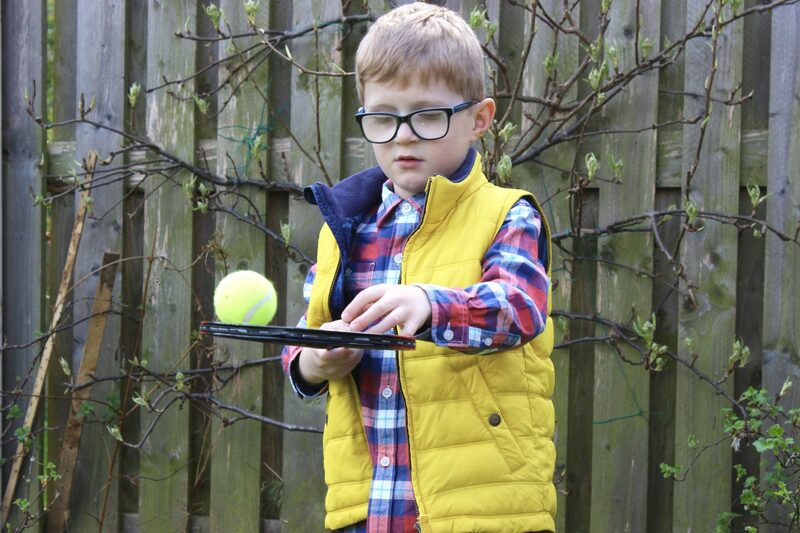 It includes ball games to help with hand-eye coordination, softer balls well-suited for beginners, playing on a more manageable mini tennis court and sessions are delivered by specially trained, fun, passionate coaches. This is the second year that the LTA has run #TennisForKids sessions after reaching over 13,000 children last year. This year they are hoping to be even bigger than last time with an aim to get a whopping 20,000 kids to pick up a racket and give tennis a go. I think that this is a brilliant way to get kids outdoors this summer and give them a taste of tennis, and for free! We can’t wait to get started with our sessions! The LTA’s #TennisForKids lessons start from 22 April 2017, you can find your local participating club and sign up to sessions via the ClubSpark website here. Do you think your children would enjoy these sessions? Let me know if you sign up and how you get on, I would love to know! 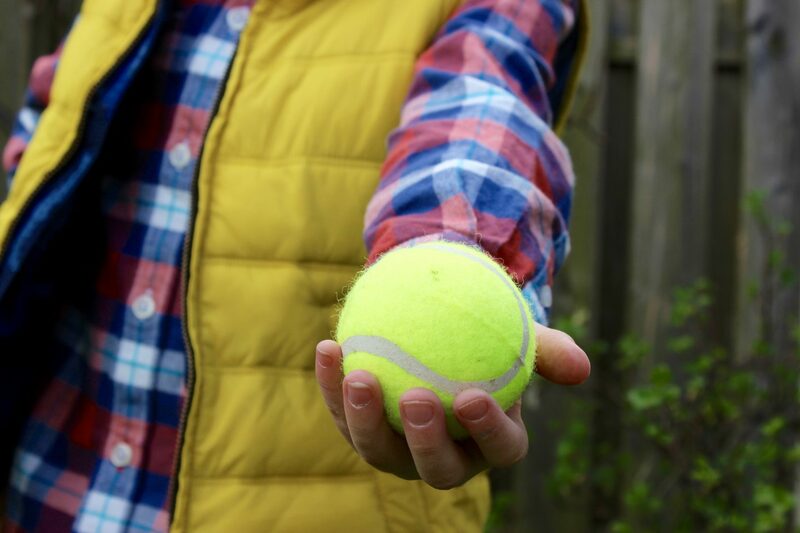 I’m working in a paid relationship with the Lawn Tennis Association on their #TennisForKids campaign. Even if you knocked the ball into the bushes, it’s still a win I think! At least you hit the ball! 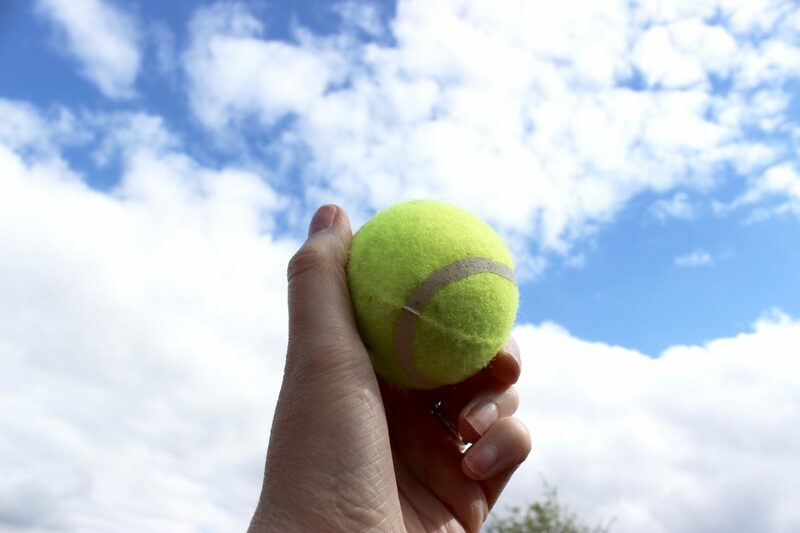 Tennis is one of those sports that pretty much anyone can do, even me! I can hit the ball too, just not always get it over the net!! Your boy did really well! That’s what greenhouses are for! Oops! It’s such a great initiative isn’t it! Really good fun for all those involved. My son can’t wait to start these lessons. He asks every year to learn how to play properly and like you we play in the garden we have all sorts of bats and balls. I can’t wait for him to have a go on a proper court with someone teaching him properly how to play. Oh that’s just fab and well done on securing a place. 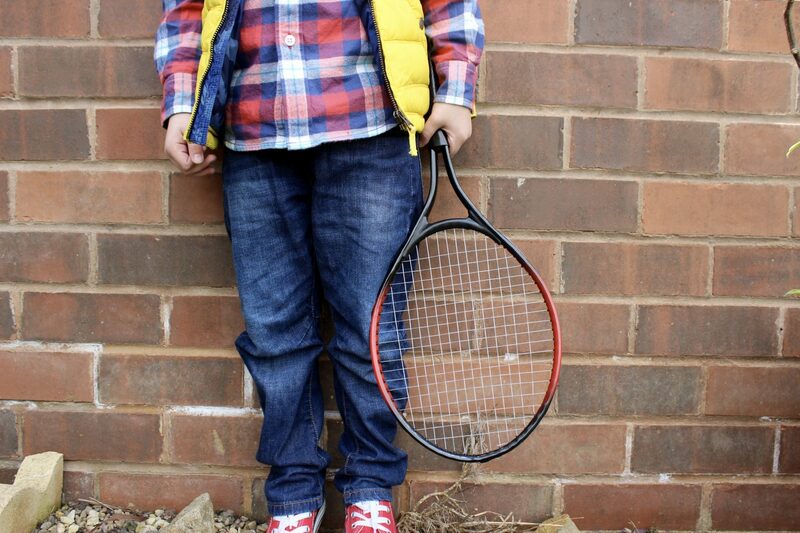 My daughter did Tennis For Kids last year and absolutely loved it. It’s a good mix of teamwork, learning different skills and strokes with net practice too. So pleased the LTA is doing it on an even larger scale this year, it’s a superb initiative. And free! hahah I’m with you on not being able to hit a ball! I’ve been learning, though. It feels amazing when you start to pick it up at long last…..
My eldest daughter had the free lessons last year and she loved it. In fact she’s stil lplaying tennis now so it had a positive impact. We loved the tennis sessions last year and I am sure you will all enjoy them.